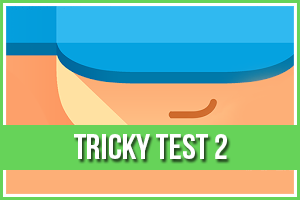 Blendoku 2 Medium 1 Level 73 Answers, Solutions, Tips and Walkthroughs. Game available on iPhone, iPod, iPad, Kindle and Android. 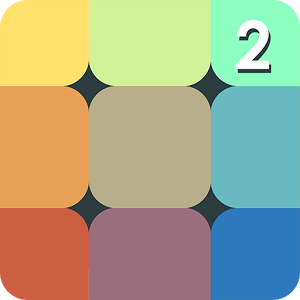 Blendoku 2 is a game about colors by Lonely Few. Are you a color master? Color virtuoso? Are colors the reason you get up in the morning? 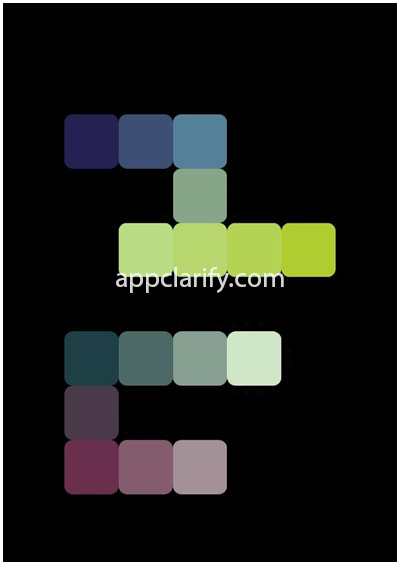 If so then you’ll love Blendoku, the palettes and layouts are all hand designed and crafted to test your color skills. Or maybe you’re a color novice? Does the idea of picking colors make you break out in a cold sweat? Well Blendoku is here to help you conquer that fear! Before you know it you’ll be a Color Savant!